My favorite black and white photographs have to be those of iconic celebrities. 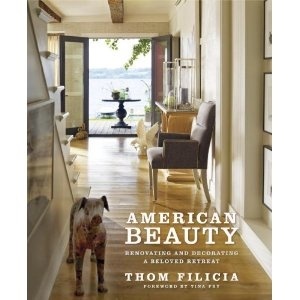 One of my favorite things to do is find just the right artwork for a client’s home. I’m always on the lookout for a sculpture, painter, or photographer whose work would be a perfect fit for a particular client or space. 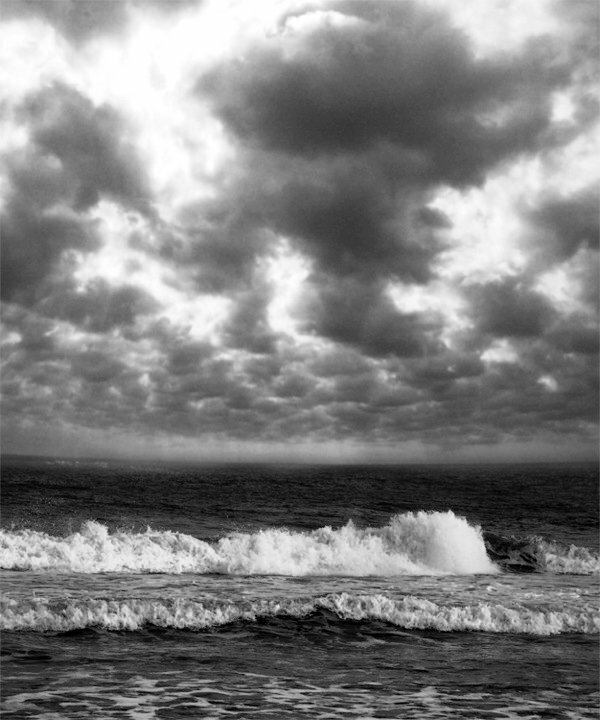 There are certain types of works I seem to naturally gravitate toward, such as black and white photography. The dramatic contrast of this medium is something I have always loved. 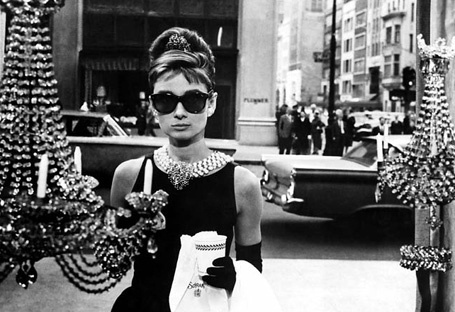 My favorite black and white photographs, however, have to be those of iconic celebrities. These instantly recognizable faces are legendary in their own right, but when captured in a black and white photo, whether it’s a posed shot or a spontaneous moment, the result is a fascinating piece of art. 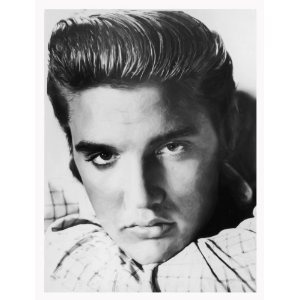 Elvis Presley, a major music icon. 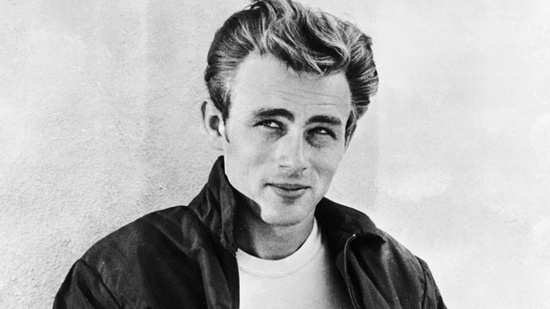 James Dean: Ultra sultry and one of my favorites! 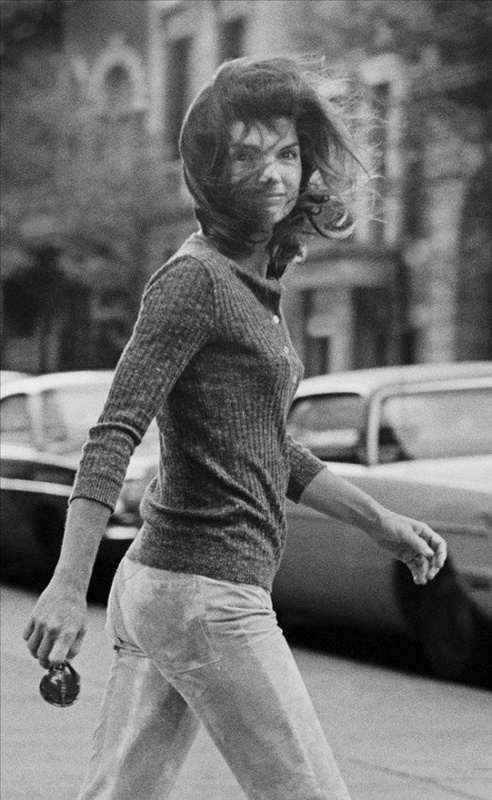 Another favorite of mine, Jackie Kennedy Onassis, photographed by Ron Galella. I’ve seen quite a few lists of design trends to watch for in 2013, and several of them really resonate with me. I’ve seen quite a few lists of design trends to watch for in 2013, and several of them really resonate with me. 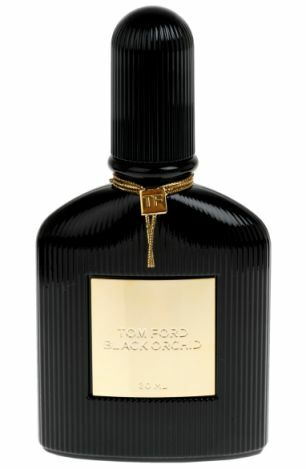 Some appeal to the traditionalist in me, while others are a bit riskier. It will be interesting to see which of these trends get the most attention over the upcoming year or beyond, and which turn out to be more short-lived. Here are the predicted trends I am most excited about! 1. Brass: This is a metal I’ve seen come up on more than one list. This warm, ’70s inspired finish is something I’m already in love with. 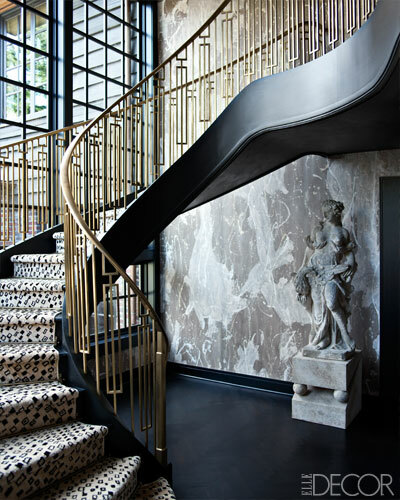 Brass staircase designed by Kelly Wearstler. 2. High Gloss: Nothing compares to the shine and polish of a high gloss lacquer! Lacquered walls really stand out and, when thoughtfully combined with more traditional elements in a room, create an unforgettable look. Incredible lacquer walls, design by Jeffrey Bilhuber. 3. Art: Selecting just the right piece of art for a client’s space is one of my favorite things about designing. I am always on the look out for an artist whose work appeals to me and fits perfectly with one of my projects. I love that this is a trend for 2013. 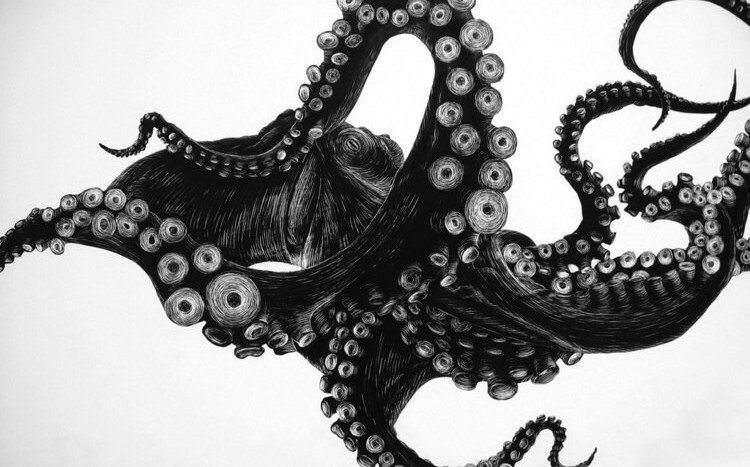 Octopus sketch by artist Tierra Connor. 4. Antique Furniture: The trend here lies in mixing antique furniture with more modern elements, something I always enjoy doing. In fact, hunting for just the right piece until I find exactly what I’m looking for is so exciting. This gorgeous antique piece I found for a client’s entry used to be part of an 1800’s bar in the south of France. 5. Embellished Walls: I have long been a fan of custom wall coverings. There are so many amazing options available to suit the needs of nearly any client in nearly any space. From grass cloth and linen to hand painted and beaded, wall coverings are as varied and unique as the spaces they decorate. 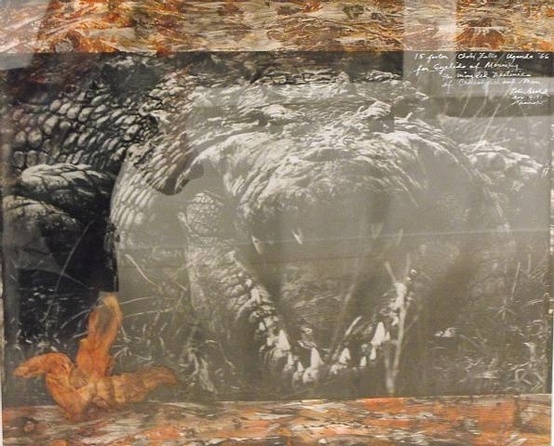 For this client, I covered the walls of their home theater in Ralph Lauren Mahogany Yacare Crocodile. 6. Lace: If the word lace makes you think of your grandmother’s doilies, think again. 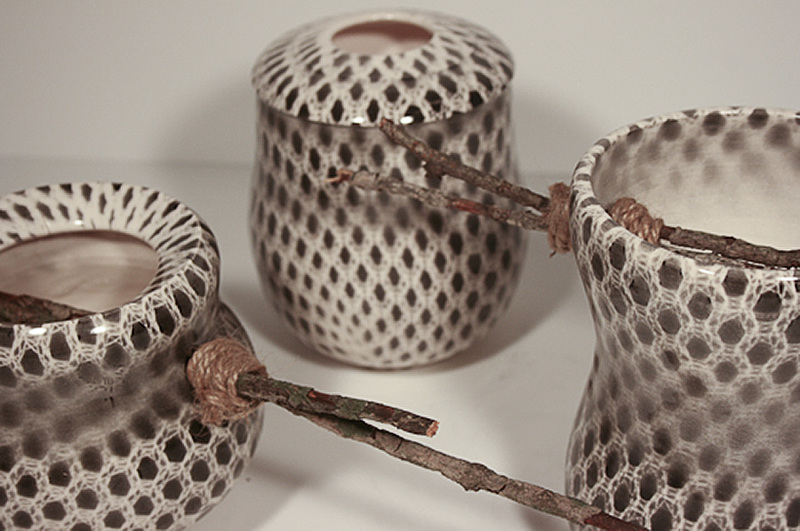 Like other old-is-new trends, using lace in unexpected ways can bring a lot of beauty and character to a room. 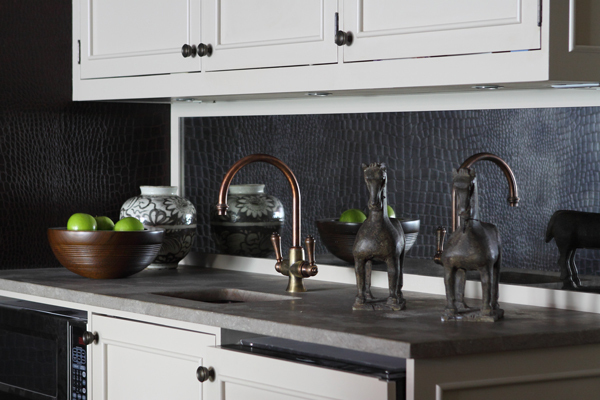 Think of combining it with more contemporary designs or using it in small, non-traditional ways. 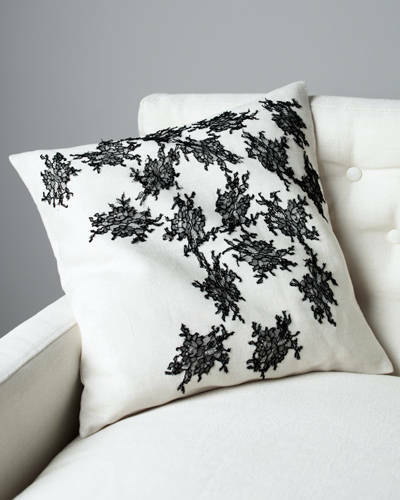 This pillow features black lace accents. From the Jason Wu/Canvas line. 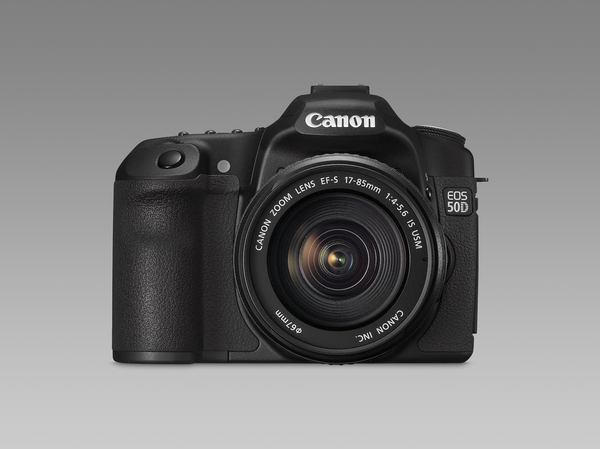 Which trends for 2013 are you most excited about? I first saw some of Bob Tabor’s photographs at Samuel Owen Gallery, which led me to look into his work. 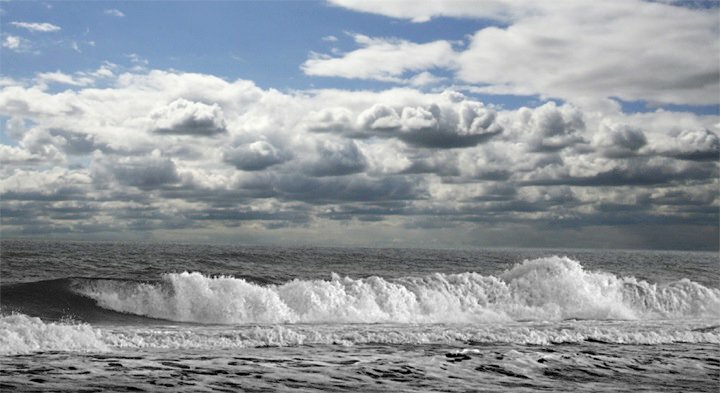 His seascape photography in particular really struck a chord with me. 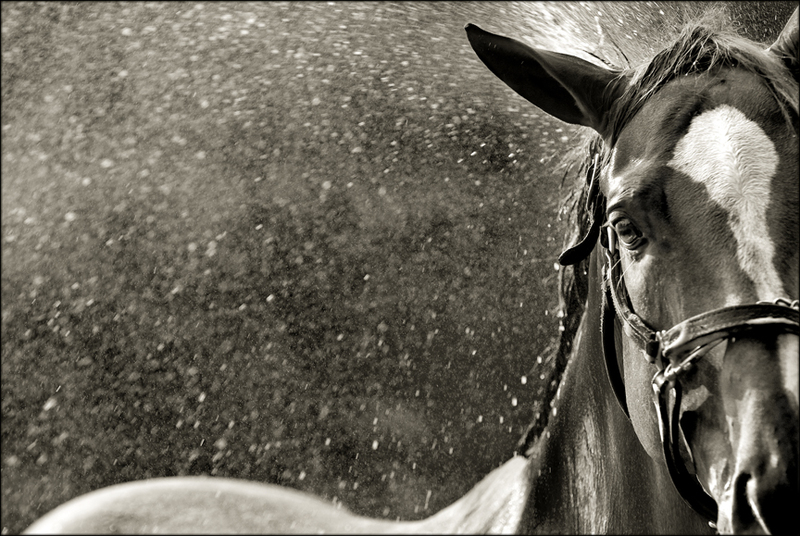 Photographer Bob Tabor is best known today for his incredible equine portraits. 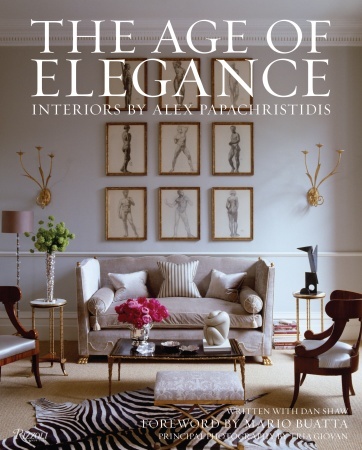 His horse photos are currently on display in Polo Ralph Lauren Home Showrooms and retail stores around the world. 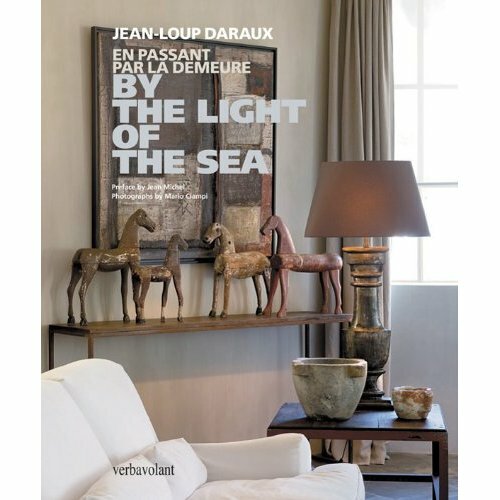 His work is also available at Mecox Gardens design stores throughout the United States and at the Tulla Booth Gallery in Sag Harbor, New York. 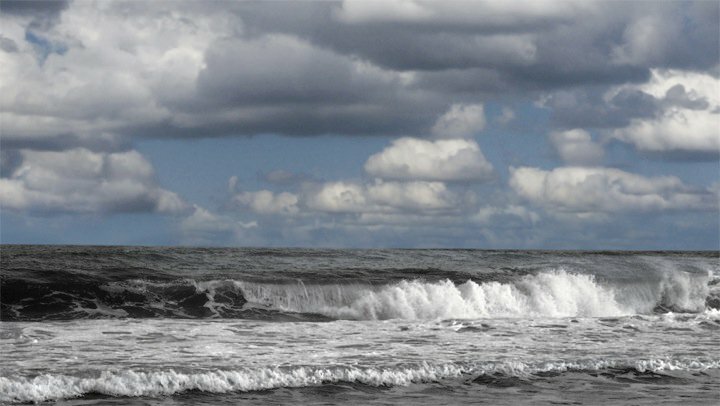 Tabor’s seascapes are so gorgeous. 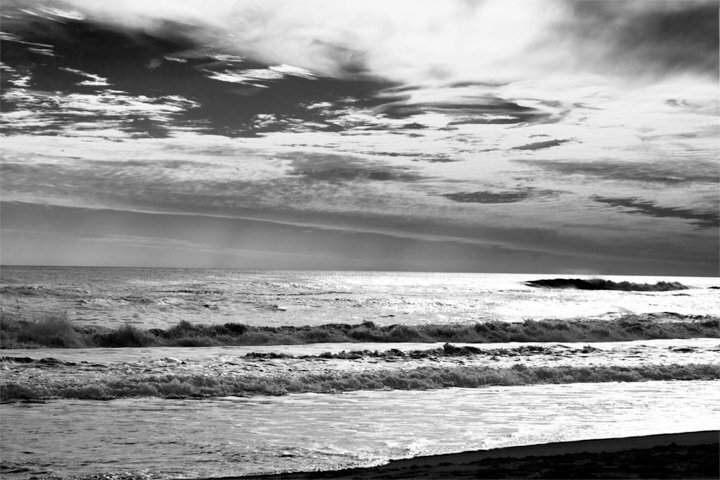 I love the way he catches the light and the dynamic movement of the rambling waves. I can easily imagine being on the beach with these waves breaking along the sand. 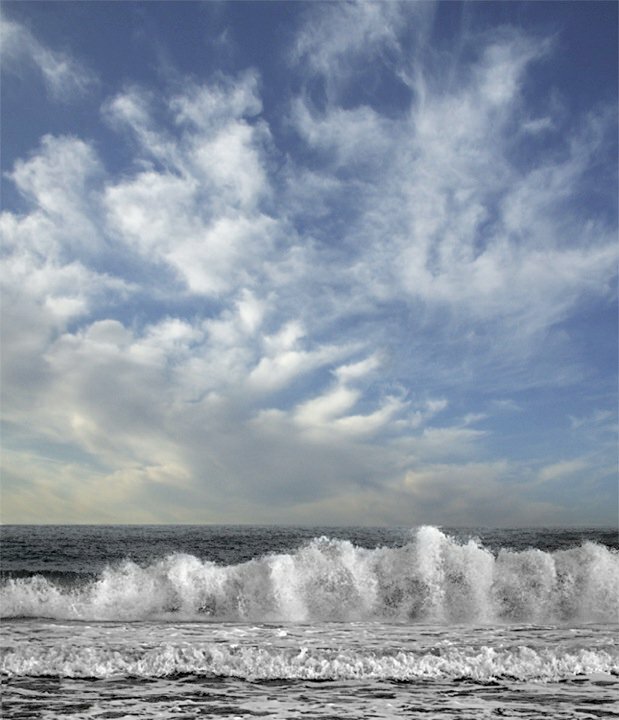 Bob Tabor’s graphic seascapes are simply phenomenal. 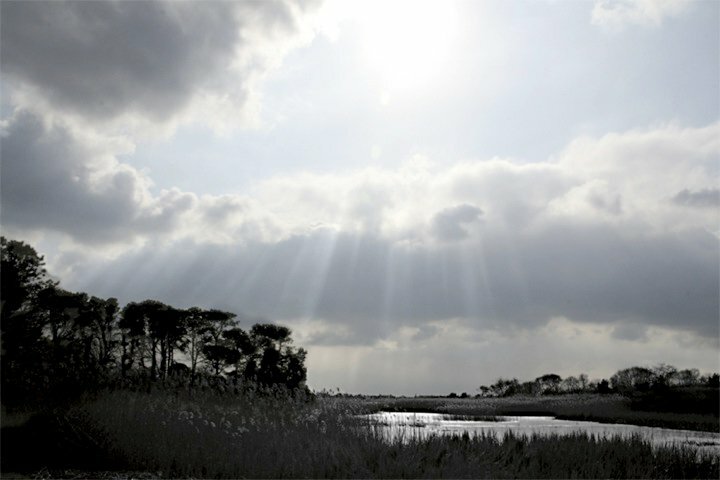 For more examples of Bob Tabor’s photography, visit his website. You can also find him on Facebook. I fell in love with Peter Beard’s photography when I saw his work in a client’s home. 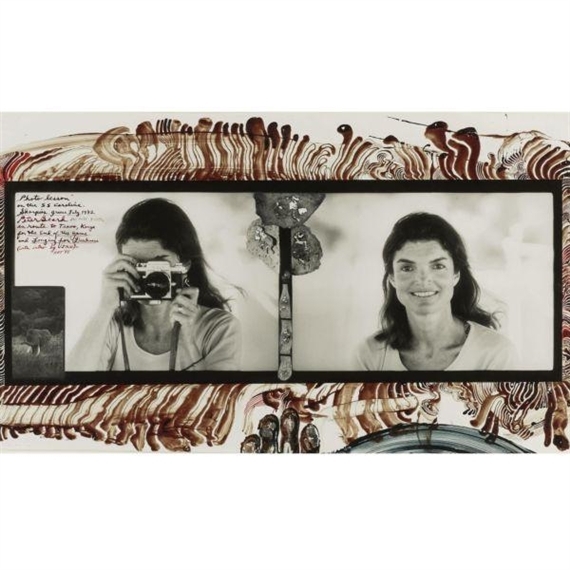 I fell in love with Peter Beard’s photography when I saw his work in a client’s home. 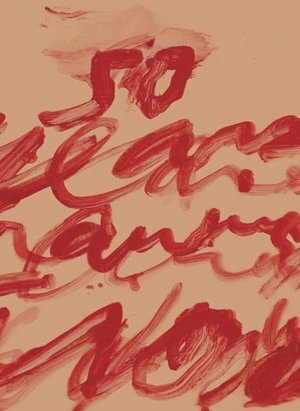 The images themselves are beautiful and striking, but each piece is surrounded by a fascinating collage of handwritten memories, found objects such as feathers, and colorful, dramatic swatches of ink. 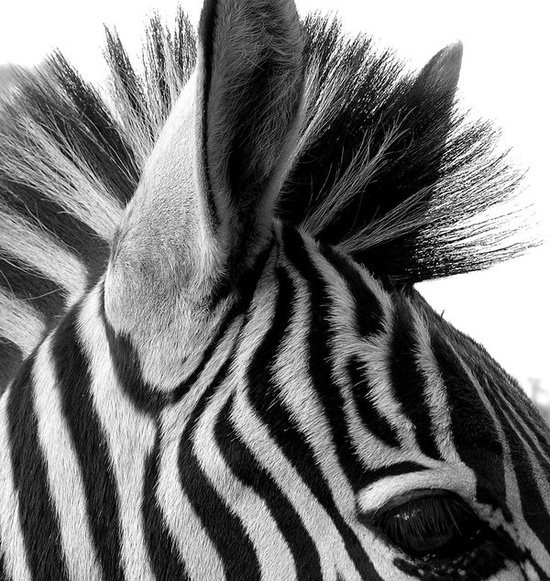 His work elicits excitement at the thought of being so close to these incredible animals. 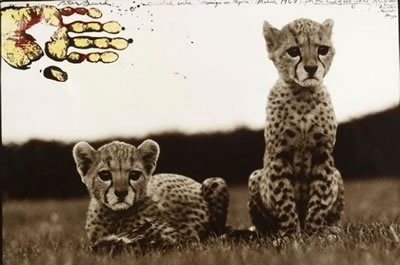 Born in New York in 1938, Peter Beard traveled to Africa as a young man first in 1955 and again in 1960. He later returned to Kenya and worked in Tsavo National Park, photographing the demise of thousands of elephants and rhinos. Dismayed at the mass hunting of these animals for sport and the lack of conservation and regulation at the time, Beard published two The End of the Game books. He was ahead of his time in drawing attention to hunting for sport without limit or consequence. 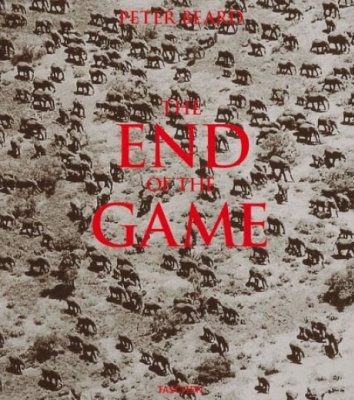 The End of the Game is a great collection of images and a book I love to put on coffee tables. 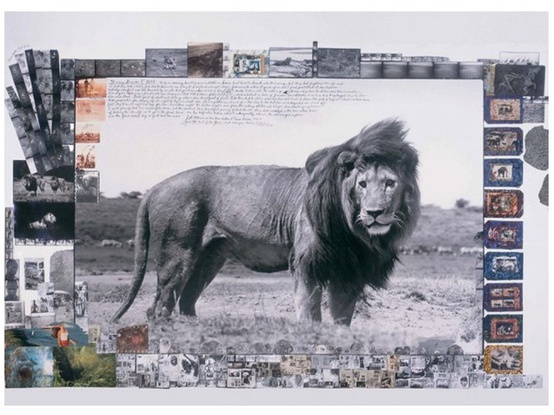 Peter Beard’s work appeals to me not only because it is real, but because the layered, collage effect of mixed mediums brings a textural experience to his art. 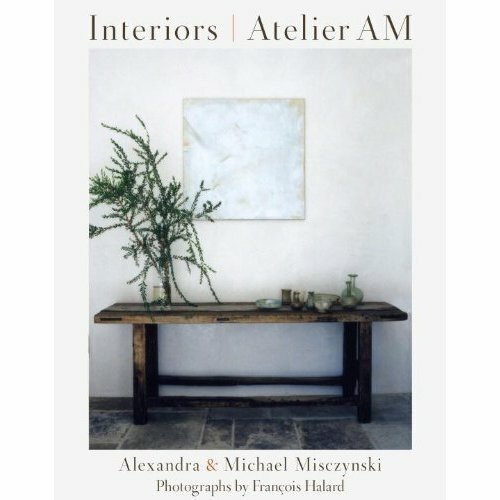 His use of these mediums is clever and fascinating to me, making each image seem like a personal memory from his own journals. 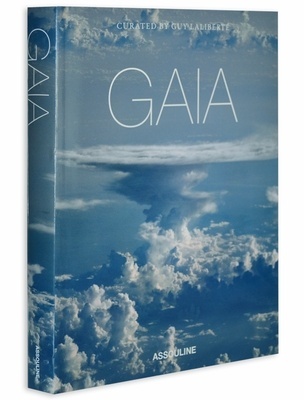 Although the photos are mainly from the 1960’s and 1970’s, his work is still prominent and quite impressive. 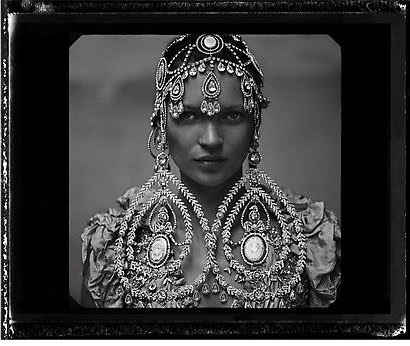 You could curate a room room around this stunning photography. Not all of Peter Beard’s photos focus on animals and people he encountered during his time in Africa. A rather privileged young man with a trust fund and host of interesting celebrities as friends (including Karen Blixen, author of Out of Africa), he once turned his lens on the iconic Jacqueline Kennedy in Greece where, he says, he taught her how to properly use a camera. 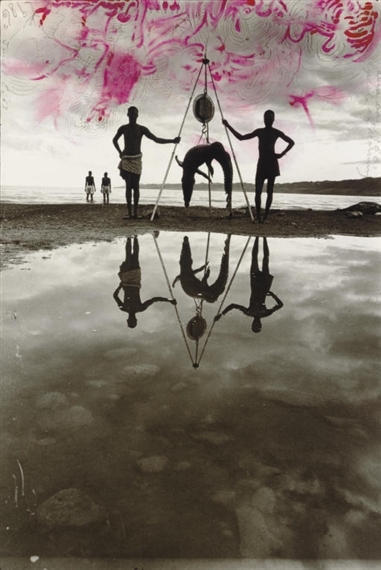 To see more examples of Peter Beard’s work and publications, or to learn more about his fascinating life, visit his website or find him on Facebook. I was at the Samuel Owen Gallery in Greenwich recently where the incredible photography of Lisa Cueman caught my eye. I was at the Samuel Owen Gallery in Greenwich recently where an incredible photographer caught my eye. 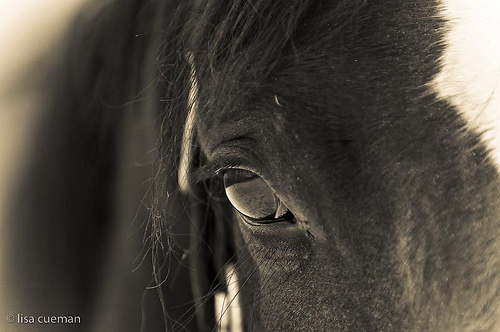 Her name is Lisa Cueman and her photography is centered around her lifelong love of horses. 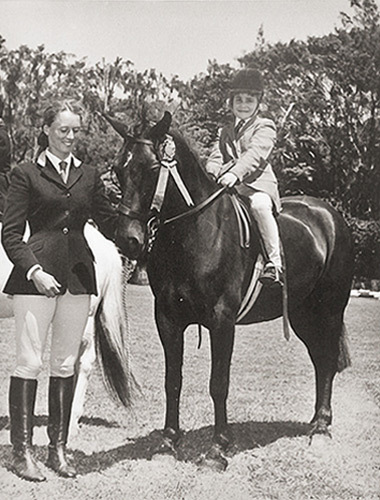 Lisa Cueman, age 4, at her first horse show. Cueman grew up on the island of Bermuda, learning to ride and care for horses from a very early age. She grew through the ranks of the British Pony Club and devoted much of her life to riding and showing horses. As an adult, Cueman relocated to Ontario, Canada, to focus completely on training and riding. 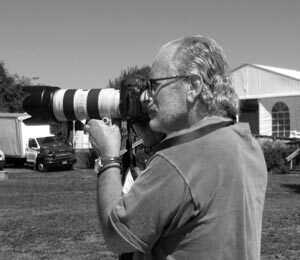 After several years, Cueman retired from riding and began instead to pursue an interest in photography. 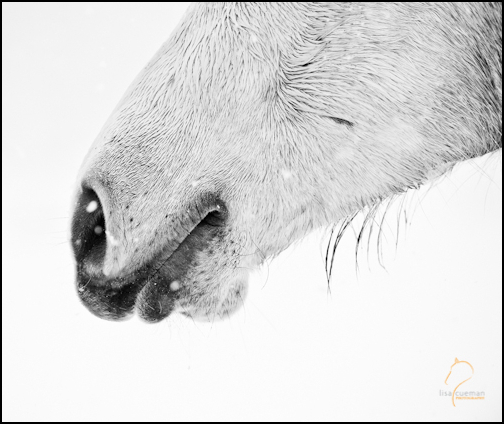 Quite naturaly, her photographic work focuses on the horses she’s loved throughout her life. I love Lisa Cueman’s equine portraits for the beautiful stories they tell. Her photos, printed on acrylic, have an almost abstract quality from their slightly askew viewpoint. They have such a peaceful nature, captured in black and white or sepia, made more appealing through Cueman’s own take on this subject she clearly adores. 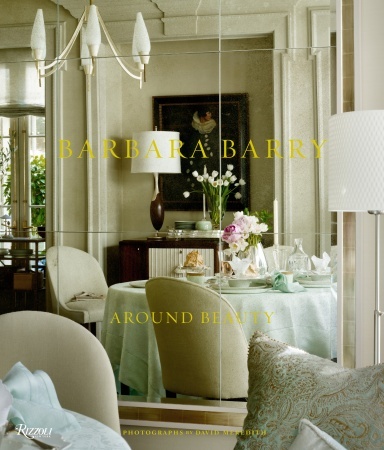 I would love to have her photographs in my own office when I renovate! To learn more about Lisa Cueman or to see more examples of her photography, visit her website and blog or find her on Facebook. 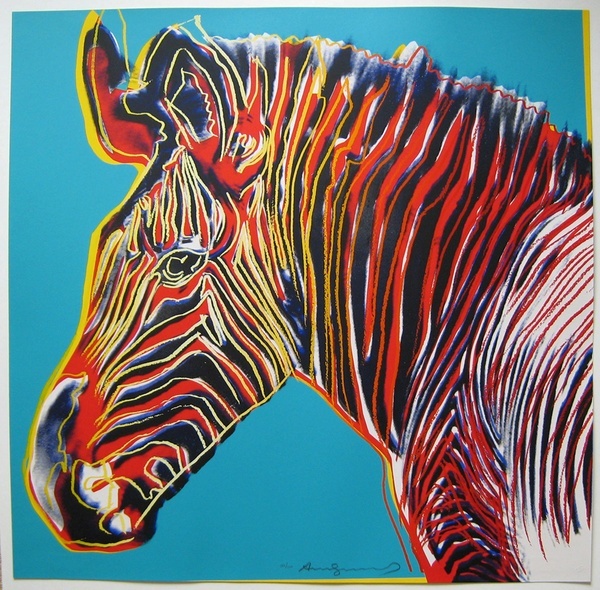 One of the most iconic artists of all time, Andy Warhol’s work is easily recognizable to almost anyone. 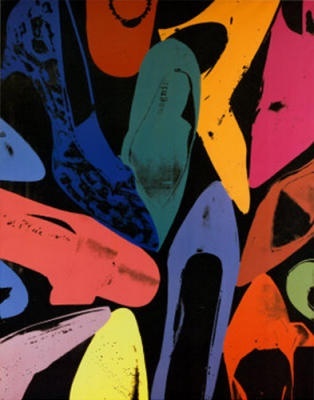 One of the most iconic artists of all time, Andy Warhol’s work is easily recognizable to almost anyone. 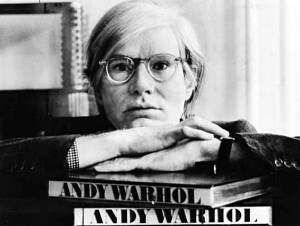 His dynamic images made statements that influence artists still today and demonstrate the genius of his art. On the surface, Warhol’s work conveys simple thoughts, one idea at a time, and yet still manages to speak volumes about American culture during the 60’s and 70’s. 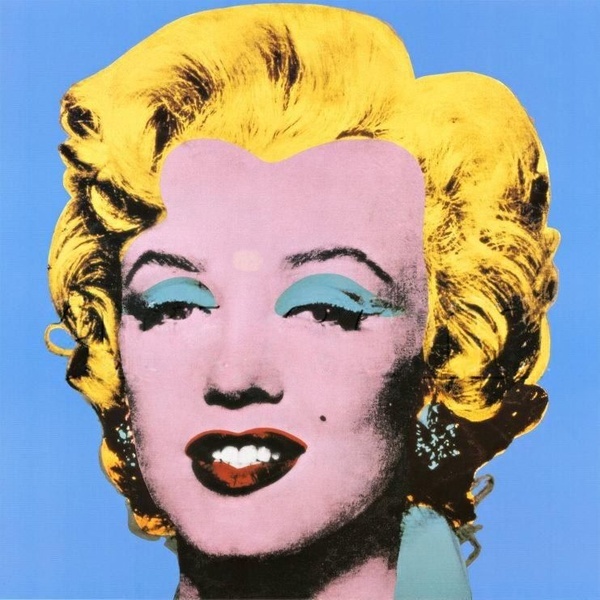 From September 18 to December 31, New York City’s Metropolitan Museum of Art will explore Andy Warhol’s far-reaching influence on contemporary artists. 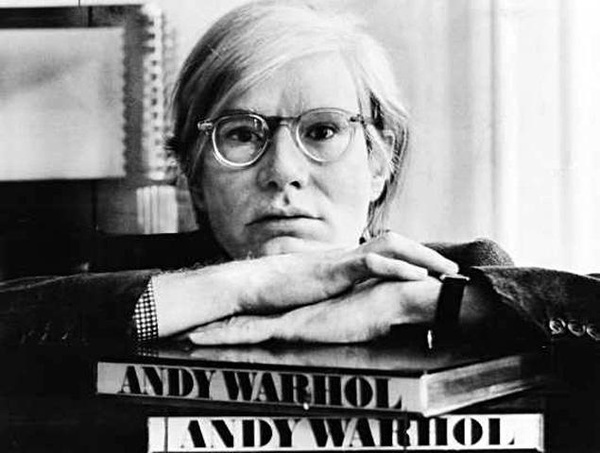 According to the Met’s website, “Regarding Warhol: Sixty Artists, Fifty Years juxtaposes prime examples of Warhol’s paintings, sculpture, and films with those by other artists who in key ways reinterpret, respond, or react to his groundbreaking work. 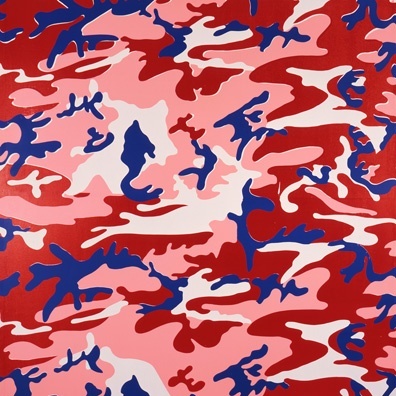 What emerges is a fascinating dialogue between works of art and artists across generations.” Presented in five thematic sections, the exhibition highlights themes from celebrity to human identity, from daily life to business. 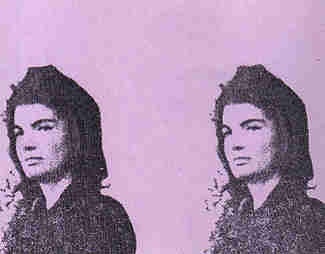 The Jackie Kennedy portrait is one of my all-time favorites. To learn more about the exhibit or plan a visit to the Met, go to their website or follow them on Facebook. Patricia Urquiola is an architect and designer who was born in Spain but now lives and works in Milan, Italy. Patricia Urquiola is an architect and designer who was born in Spain but now lives and works in Milan, Italy. Her talented design work has earned her quite a bit of recognition over the years. 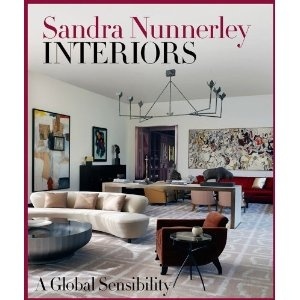 Her products were selected for the Italian Design 2001 exhibition and for International Design Yearbook 1999 and 2001. 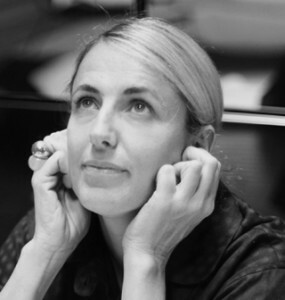 In 2001 she was chair of the jury for the 19th CDIM Design Award and was lecturer in the Domus Academy. In recent years, she has received numerous awards including A&W Designer of the Year and Design Prize Cologne. 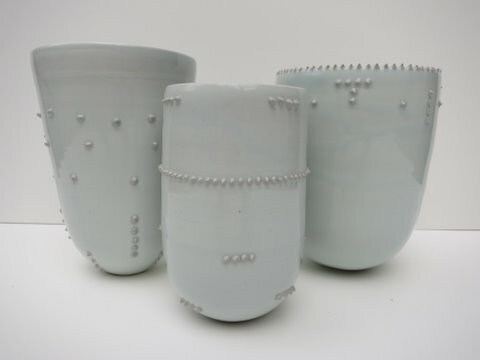 In 2011 her set of glass vases All Ambiq has been exhibited at Glasstress, a collateral event of the Venice Biennale. I first discovered the work of Patricia Urquiola during a Southampton project where I used one of her pieces — the Nub Chair. It’s comfortable and sweet and introduced me to her other items. I quickly became a big fan of her very cool sculptural furniture. Her clever designs are intricate and composed of the layers I look for when designing. 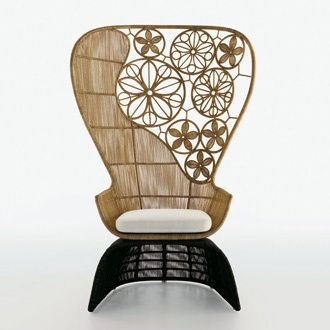 Her pieces are truly works of art, showing how Urquiola is thoughtful of lines and details that never feel harsh. 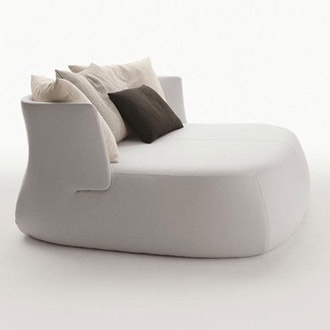 I loved the Fat Ottoman/Coffee Table – the Fat Sofa is another great piece from the same line. It looks so comfortable! 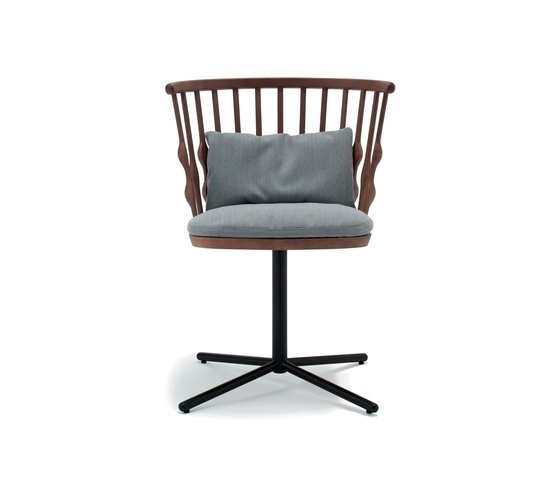 We installed this Nub Chair in Southampton and it is absolutely gorgeous! The detail on the back has an organic feel. 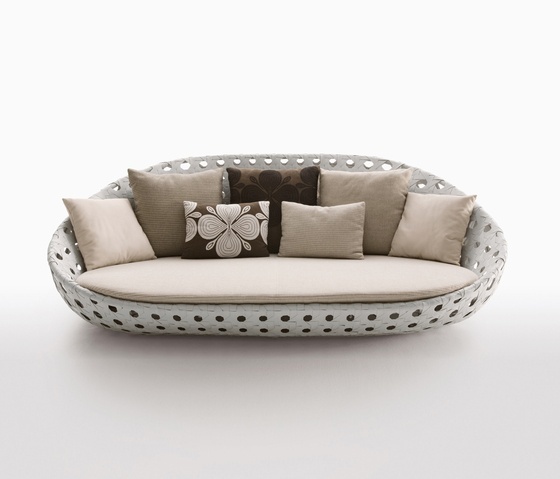 Canasta B Italia: Fabulous for the exterior! 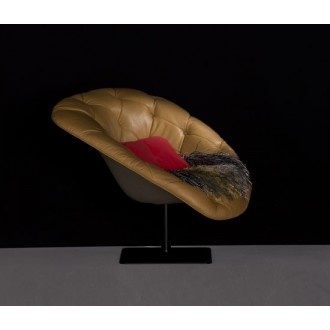 The leather tufting of the Bohemian Seating Collection makes you want to cuddle up in this chair. She even has the bath covered! 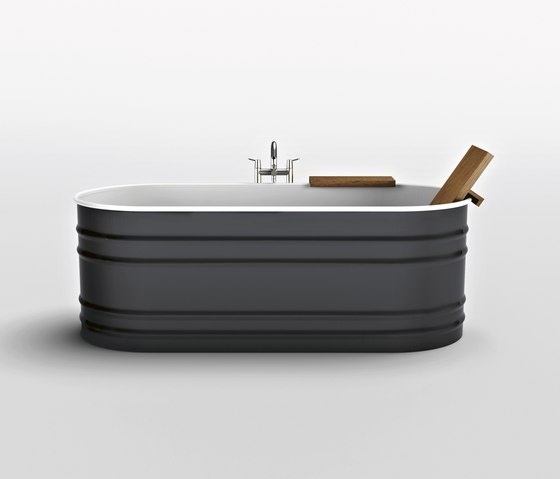 The steel tub is so chic. 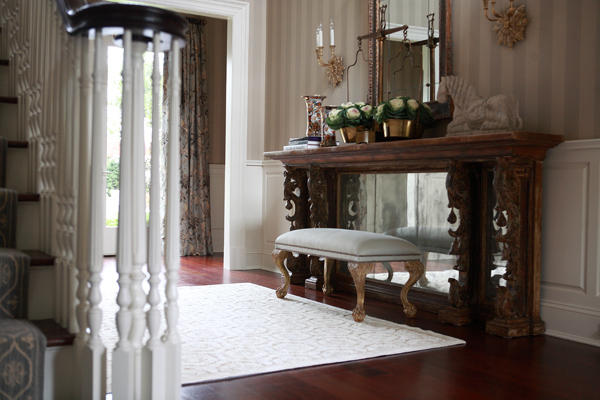 The Crinoline Collection is a wonderful blend of bronze, natural fiber and polyethylene weave. Fabulous height – truly a sculpture. You can follow Patricia Urquiola on Facebook . Her posts are in Spanish, but she also features photos of her work. 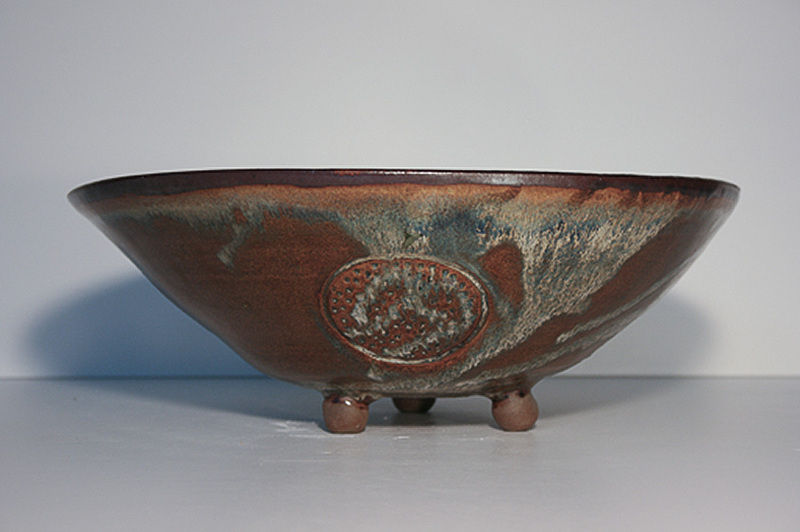 I often visit Bungalow in Westport, CT, as a source for my clients, and it was during one of these shopping trips that I stumbled across some really stunning pottery. There’s a great shop in Wesport, CT called Bungalow that offers unique furniture, antiques, home accessories, and jewelry. I often visit Bungalow as a source for my clients and it was during one of these shopping trips that I stumbled across some really stunning pottery. 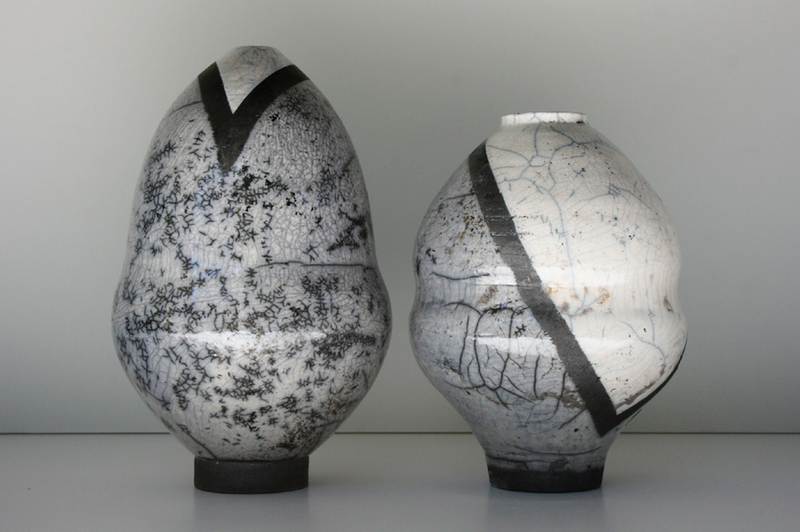 The artist behind these incredible pieces is Lauren Gelgor Kaplan. 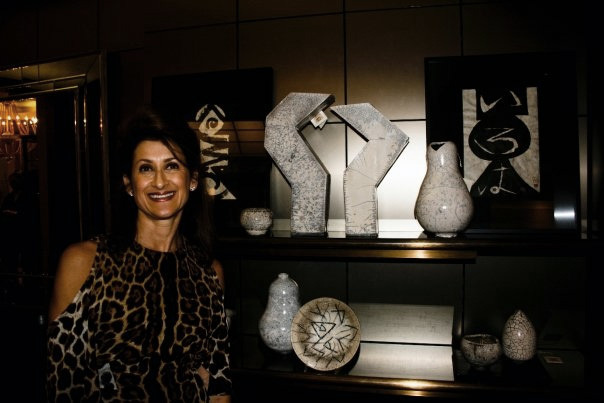 Lauren Kaplan was born and raised in Johannesburg, South Africa. 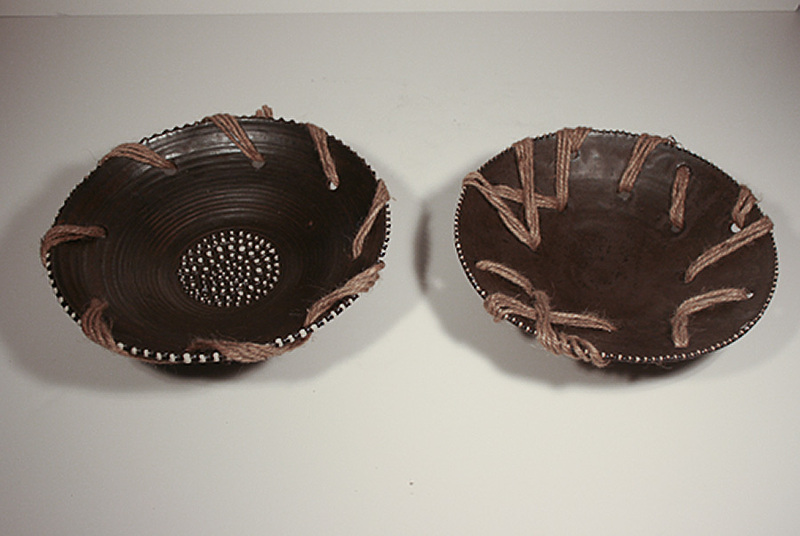 Her early creativity was heavily influenced by her grandfather’s paintings and sculptures. 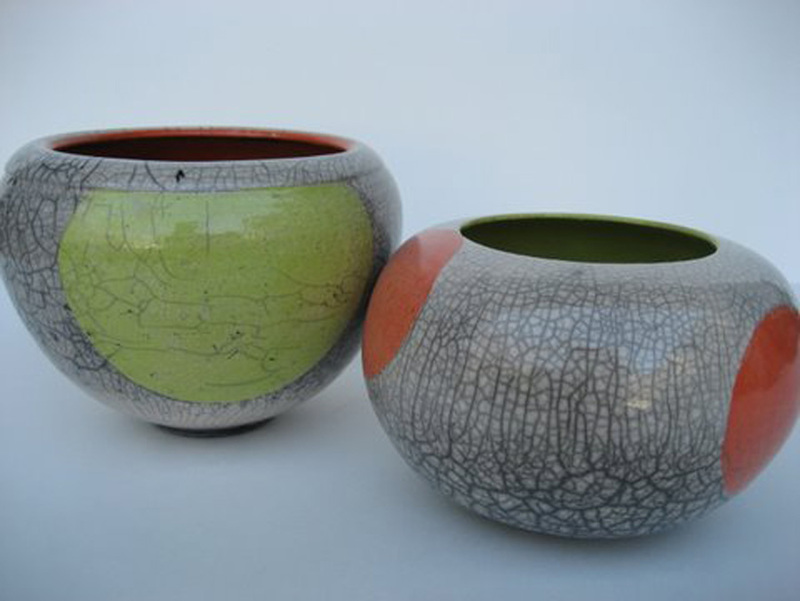 She began creating her own ceramics and pottery more than 25 years ago, inspired by the surrounding African bush and native wildlife like the zebra. Lauren spent a few years living in Europe and now lives in the United States, but her life in Africa still inspires her work. 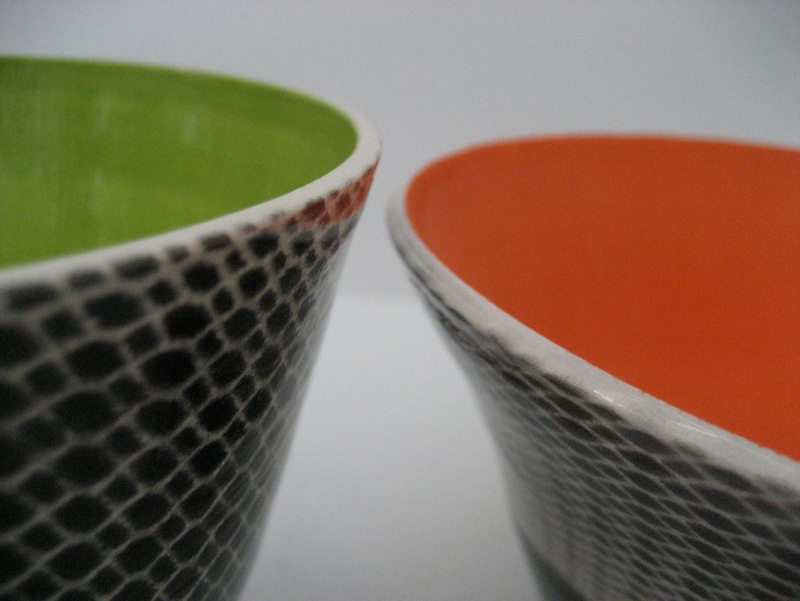 I am just mad for this pottery! I’ve purchased many pieces of Lauren’s beautiful art. Each unique piece has so much texture and individuality. 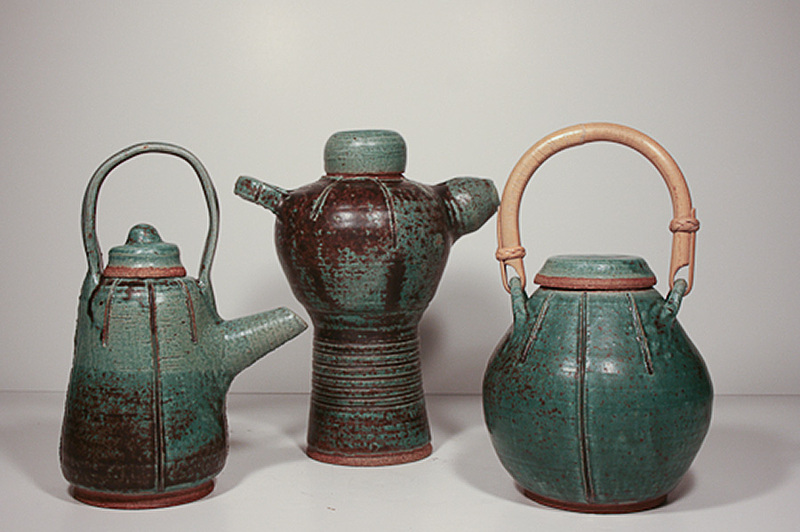 They can be grouped or stand on their own as home accessories. I’m not alone in my admiration of Lauren Kaplan’s work. 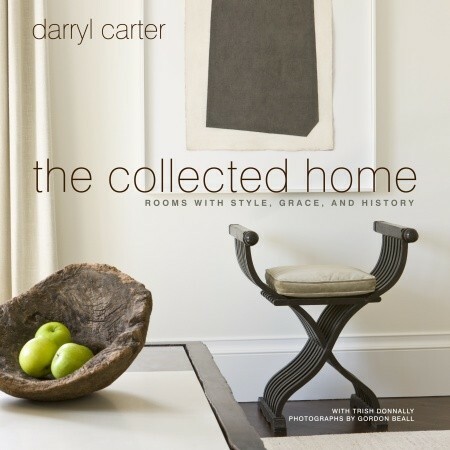 Her work has appeared in atHome Magazine, New England Home, and Westport Magazine. 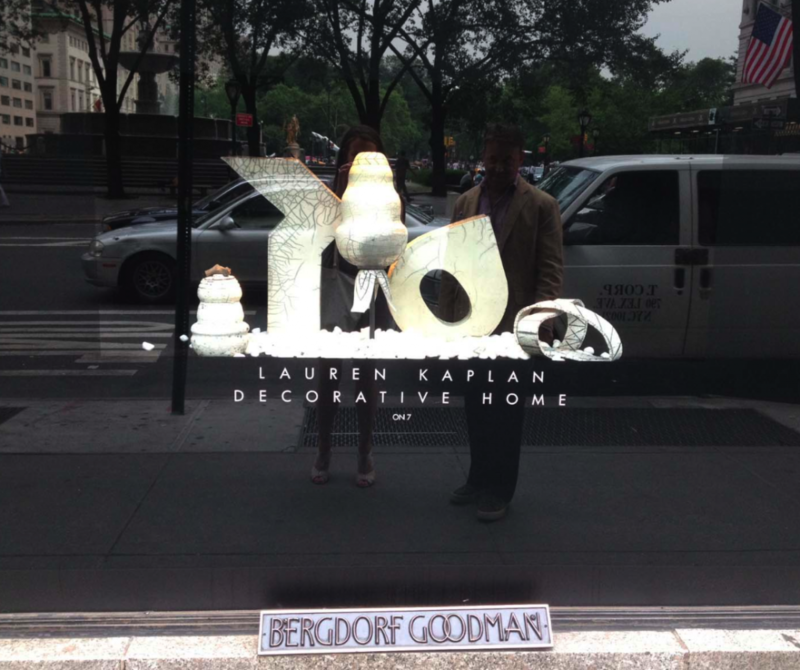 She’s also recently been featured with an incredible window display at Bergdorf Goodman! We all have our favorite day-to-day items, our go-to gadgets and accessories that help us stay organized, keep us on track, or simply make us feel good and lift our spirits as we get through the day. Here’s a list of things I simply can’t live without! We all have our favorite day-to-day items, our go-to gadgets and accessories that help us stay organized, keep us on track, or simply make us feel good and lift our spirits as we get through each day. Here’s a list of things I simply can’t live without! I love my camera! Photography is definitely an art form and I love photos. I’m not a sentimental person at all, except for my family photographs. If my house was on fire and my family was safe, I would run back inside to rescue my photo albums; they mean that much to me. 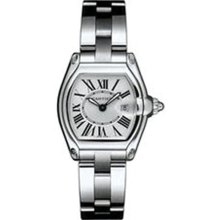 I wear my Cartier Roadster watch every day. It’s a piece of feel-good jewelry for me. I don’t need to wear any other accessory, but without this watch I’d feel naked. Being at the beach, any beach, simply makes me happy. 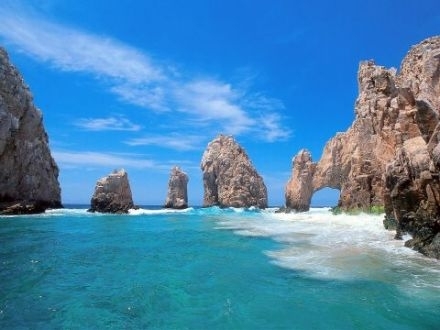 We sometimes vacation at Cabo San Lucas, and the beaches there are so incredible. 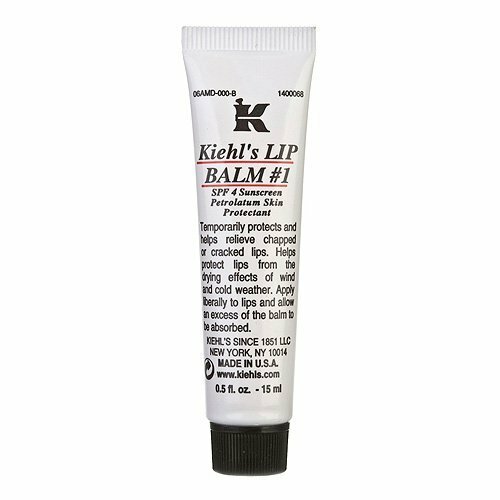 I must use Kiehl’s Lib Balm twenty times a day. I’m never without it. 5. 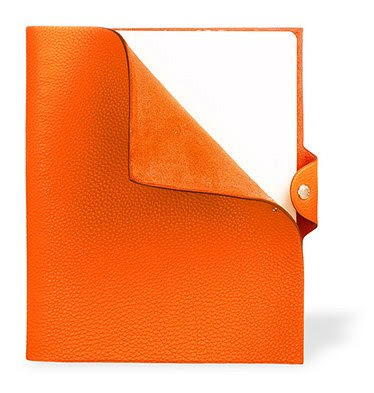 My Hermes Notebook I have two of these great Hermes notebooks that I use for work and, of course, in my favorite shade of orange! I’m a bit old school; I still prefer to write things down instead of using my phone or a tablet. I keep one notebook for my own notes and one for my calendar. I use them every day! 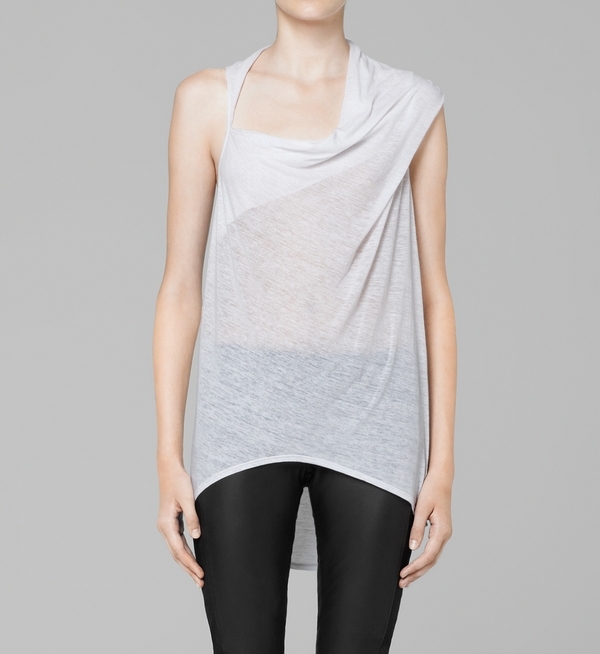 I wear Helmut Lang almost every day. It’s functional but looks chic and stylish. 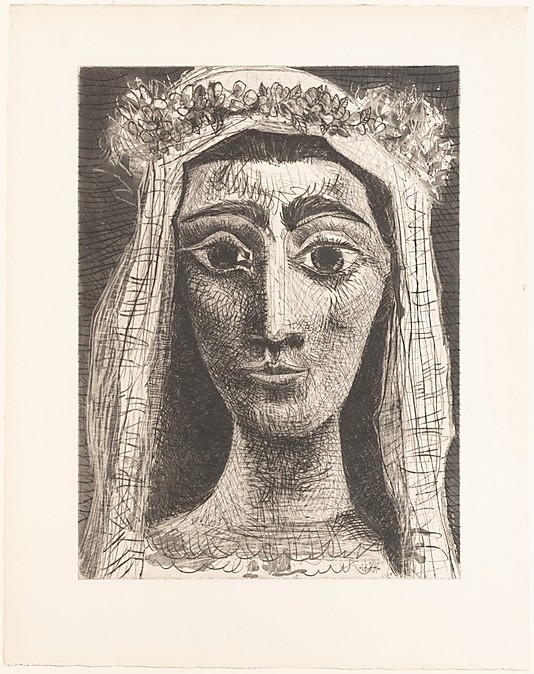 Picasso’s etchings are inspirational to me. They helped me navigate my own development with sketching and drawing. Love this! 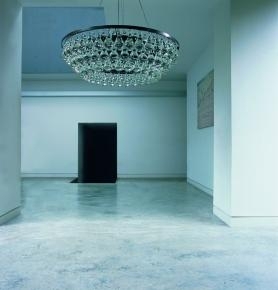 The Arctic Pear Chandelier by Ochre in any size, any color. My Italian heritage definitely defines a bit of who I am. 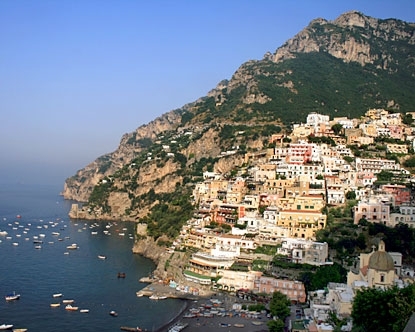 Being able to visit Italy as a child also exposed me to traditions that influence my family life. Love these wide legged jeans – they remind me of the 70’s! High heels are a signature of my everyday dress code. I am crazy for shoes! Contractors are used to creating planks and walkways for me to get around when I enter a construction site. I am not practical by far!